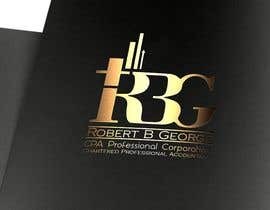 I currently have a logo which I use in my accounting business. 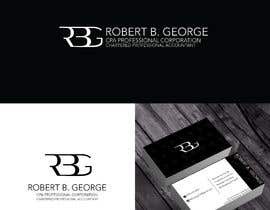 I am looking to redesign - it can just be the same logo or open to something different. If keeping same design - will want the color blue to be darker. 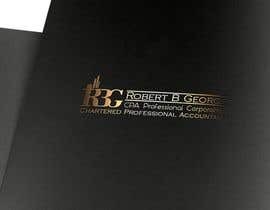 The current logo will need the words added: "Chartered Professional Accountant"
New designs will need the name: "Robert B George CPA Professional Corporation" and I would also like to add the words "Chartered Professional Accountant"
Completely open to new ideas and redesigns; however, it will need to be 2 logos - a long one, as well as more of a square one as per the attached pictures.